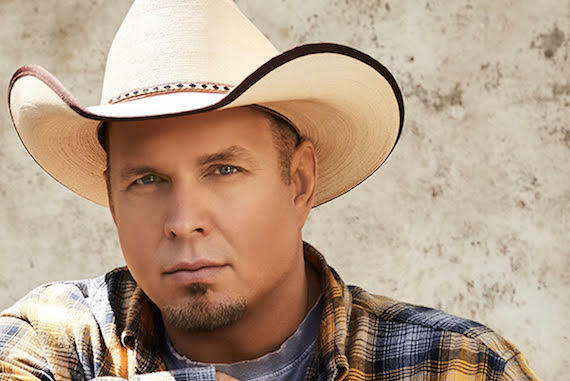 Garth Brooks shared the title of his upcoming new album with fans Monday night (Jan. 21), revealing the album will be called Fun. He divulged the information during his weekly Facebook Live series, “Inside Studio G,” which airs every Monday on Garth’s Facebook page. The new project, which is available for pre-order now, will contain his rowdy new single, “All Day Long,” as well as the ballad inspired by wife Trisha Yearwood, “Stronger Than Me,” that he debuted during the CMA Awards.